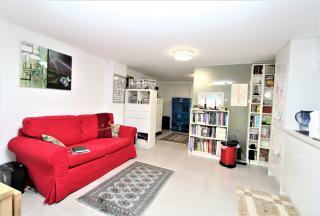 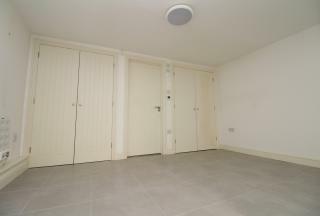 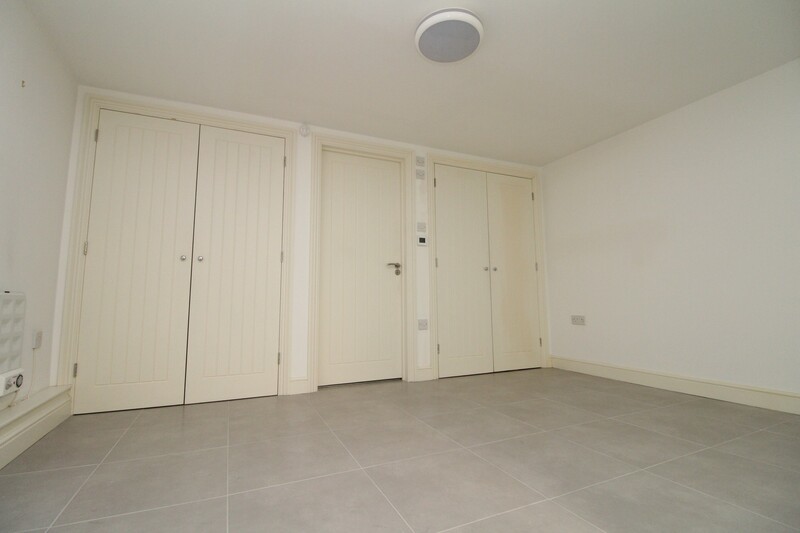 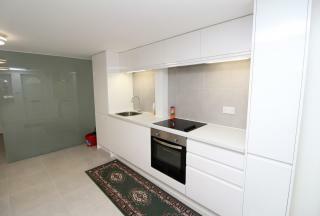 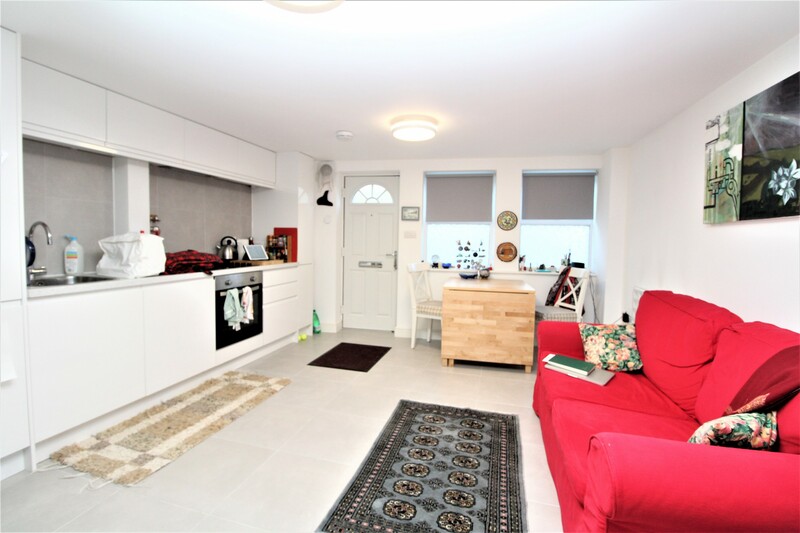 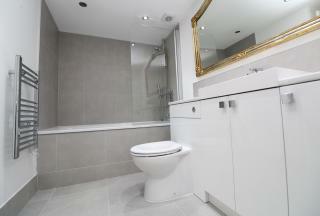 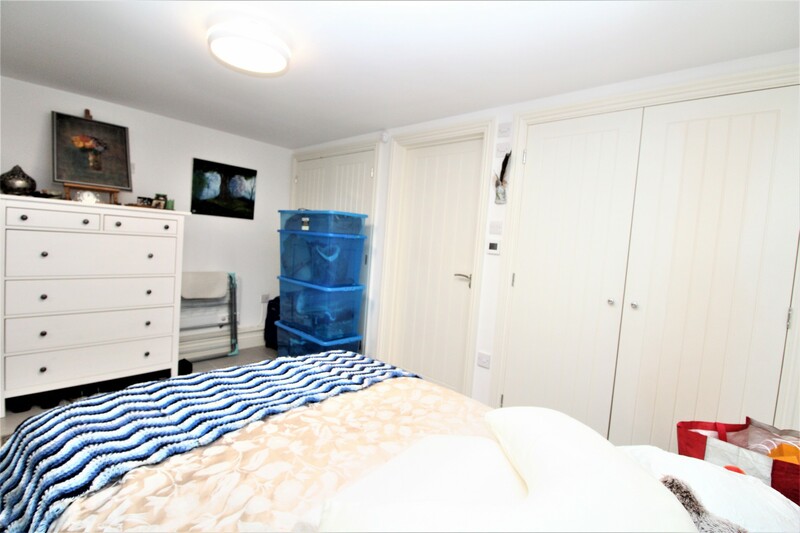 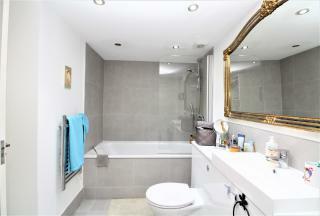 UTILITY BILLS INCLUSIVE, sought after recently refurbished MEWS STYLE STUDIO located in the heart of High Street Penge. 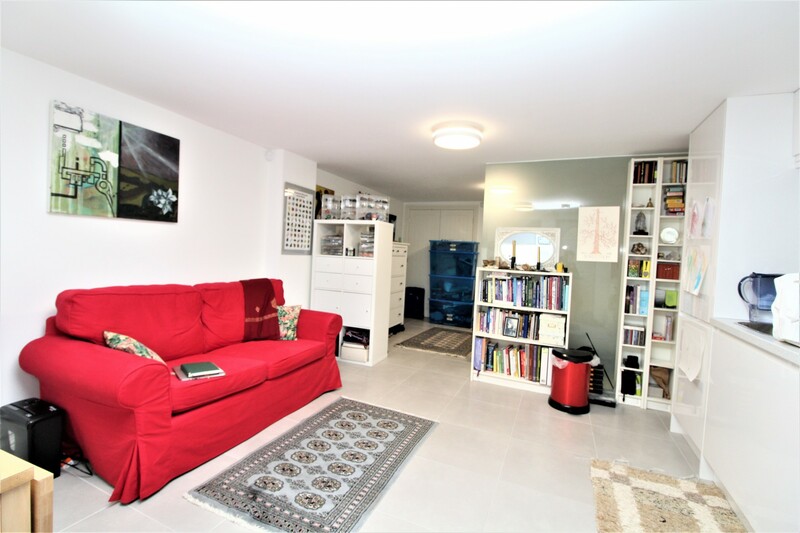 The property has a PRIVATE ENTRANCE, open plan kitchen / lounge which leads through to the sleeping area and modern three piece bathroom suite. AVAILABLE FEBRUARY. 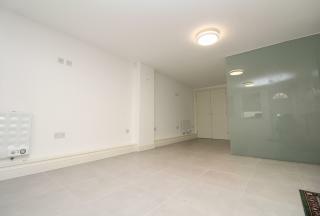 Excellent location for local shops and Penge East rail station.